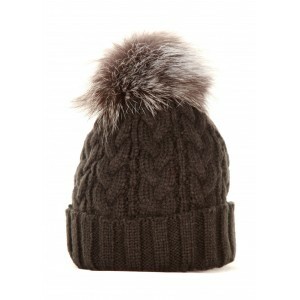 Black Cable with Silver Fox Pom Pom Hat.. 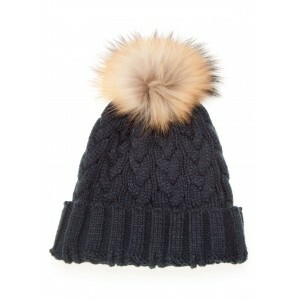 Dark Grey Cable Pom Pom Hat..
Green Cable Pom Pom Hat..
Navy Cable Pom Pom Hat..
Oatmeal Cable Pom Pom Hat .. 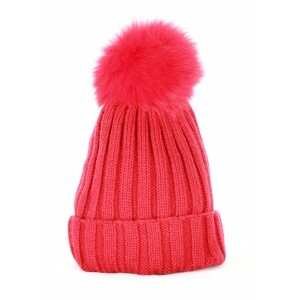 Pink Cable Pom Pom Hat..
Royal Blue Cable Pom Pom Hat..